Travel or In-House Baseball ? For more detail click on IN-HOUSE for PK - 7th grade options. For 9u - 15u Travelling detail options click on TRAVEL above. Travel Baseball is for 10U - 15U Players that want to play in a Travel League (one to 2 nights a week) and in between 4 - 9 weekend Tournaments a summer. These teams have limited numbers and are determined through a Tryout of Skills. 10U-14U Travel Registration Fees All Include A $68.00 Tryout Fee. The tryout fee for 15U is $30.00. If They Don't Make A Travel Team All Fees Except Tryout Fee Will Be Applied To In-House Registration automatically Or Refunded if requested in writing (email within 3 days of team announcement), then allow roughly 5 business days for refund. To play Travel Baseball is a big commitment and to understand the competition level is higher and players and families need to be prepared to commit. There is also a Travel Tournament option available for kids that are 9U. This is an additional option beyond playing on an In-House 3rd grade team. Players interested in this must register for BOTH options and there is a tryout. The fee for this tryout is $68.00. Need More info: Click on either Travel or In-House on the upper left side of this page to get to more details. The 2019 Baseball Registration has ended! Want to Coach - Click below or be sure to sign up during the registration. PLAY Baseball provides a culture that promotes the fundamentals of baseball both physical and mental that would teach life lessons beyond the playing field. 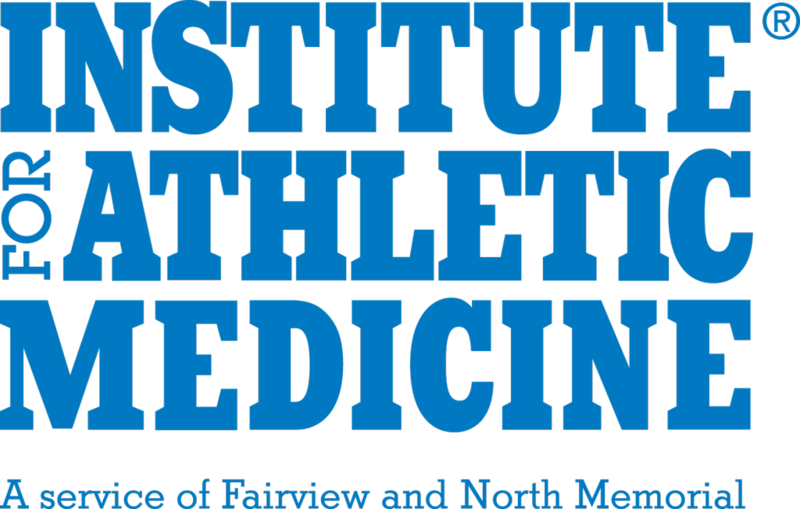 PLAY Baseball is a proud partner with IAM - Institute for Athletic Medicine! Their medical professionals have worked with many of our baseball players before and during the season. Click on their logo to visit their website and get more information about all of the services IAM offers to athletes.